The 27-year-old has spent approximately a decade of his career with the Gunners, but it seems like he is set to depart the Emirates in the summer. The Mail suggest that the Arsene Wenger’s side are yet to offer a new deal to the Wales international, whose current contract terminates at the end of the upcoming season. Ramsey is said to seek a significant pay-rise, taking into account the £170,000-a-week plus wages offered to the recently signed Henrikh Mkhitaryan and Pierre-Emerick Aubameyang, and this seems to be the reason for the Welshman’s disappointment. The Gunners are under threat of failing to land the top-four finish for the second season in a row, and this may see them fail to make it to the Champions League unless they manage to win the Europa League. Taking this into account the club are said to be looking forward to a significant squad overhaul, and the futures of the players such as Wilshere, Ramsey and Danny Welbeck remain uncertain. 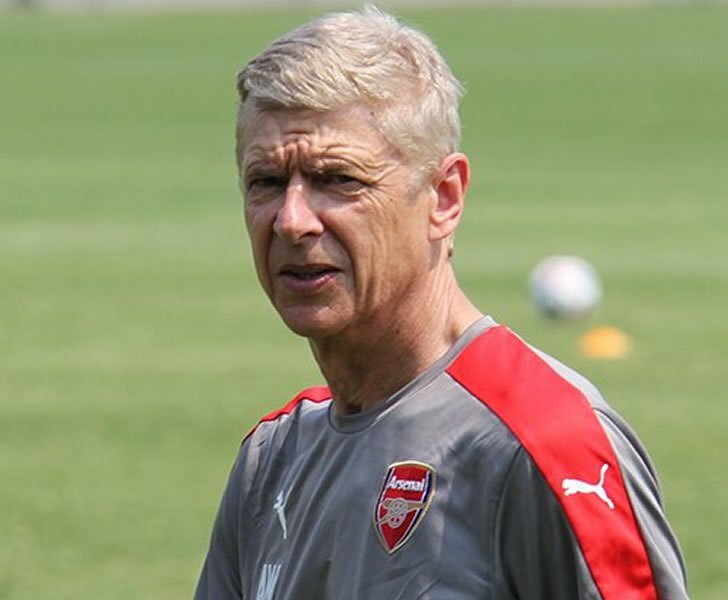 There have also been questions asked concerning the position of manager Arsene Wenger, and a decisive decision on his fate may be left to the board.